THERE WAS a broad public and political consensus behind Metro North and a new government was unlikely to halt it, the project manager claimed yesterday. Answering questions at an Engineers Ireland seminar on tunnelmaking, Rob Leech said he did not believe Metro North would become “like Lima” in Peru. In Lima, he explained, the government had spent heavily on enabling works for new railways but the project had been suspended, with the result that people had made houses out of the viaducts. Mr Leech also dismissed what a speaker referred to as the “Edinburgh situation”, a reference taken to mean the delivery and display of trams for a new light-rail system for that city some years before the completion of the tram line. About €135 million has already been spent on enabling works and planning for Metro North and the Railway Procurement Agency said yesterday that €45 million had been provided for it in the Budget. This brings the total spend on Metro North to almost €200 million before the project has received Government approval. Both Fine Gael and Labour refused to give an absolute commitment to the project yesterday, claiming such a move would be “irresponsible” before assuming office and seeing the full costs. 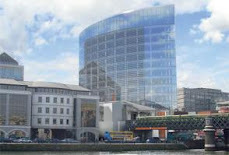 Simon Coveney of Fine Gael said the party would like to see the project completed, but had reservations about money being spent before a final decision. Labour leader Eamon Gilmore also refused to commit the party to the project in advance of the financial cost. A party spokesman said, however, that any money spent on “enabling works” would not be wasted as it would “still be there in five of six years time”. Asked if uncertainty surrounding final approval and compulsory purchase orders could result in “an economic corridor from St Stephen’s Green to Swords being sterilised” for the best part of 10 years, Mr Leech said he did not think so. He said the agency had met Opposition transport spokesmen and “Labour and Fine Gael were broadly supportive” of the project. A note of caution was sounded by Tim Brick, executive director of the Irish Academy of Engineering. 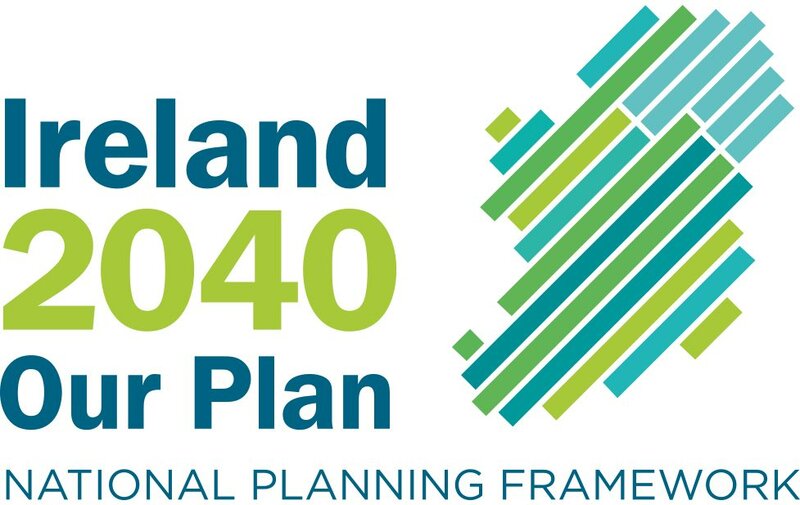 He warned that public consultation by way of An Bord Pleanála and environmental assessments had failed to win public support in a wide range of projects from the Shell to Sea campaign to the Dublin Port Tunnel. As a former deputy city engineer responsible for the Dublin Port Tunnel, he said valuable experience of tunnelling and the physical work had been gained, but formalised public consultation through environmental impact statements and planning was not achieving consensus.